Best 404 Error page ever. Next post: Snake bombs. That’s what I’m talkin’ ’bout. 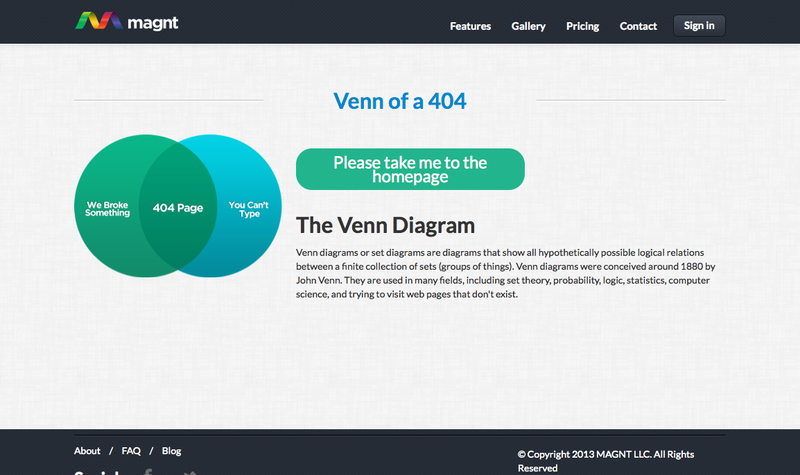 I would contend that this is the best 404 ever. At least this week. I stand corrected. Also, immediately shared.